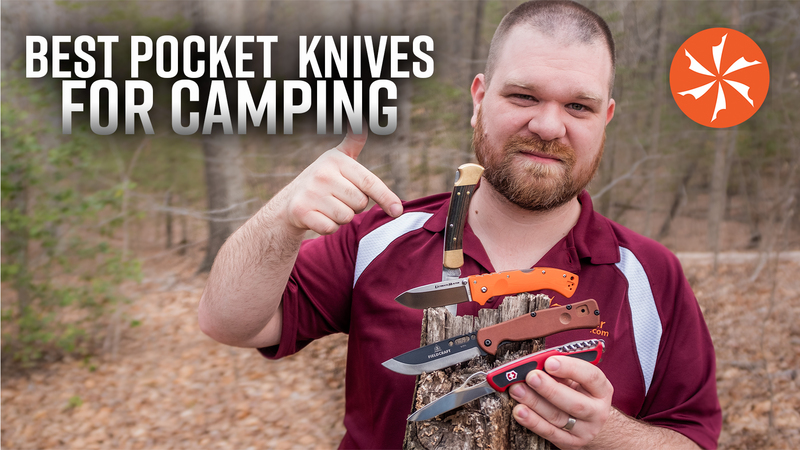 While we would always recommend a good fixed blade for camping there’s plenty of scenarios where you’d want a good folder at your side as well. Not everyone is comfortable carrying a fixed blade or maybe you’re looking for a nice backup/complement to your larger knife. In some cases, you may not even be able to carry a fixed blade. Luckily if you need to go with a folder there are a ton of great options out there and we’ve pulled our top ten for you to consider.